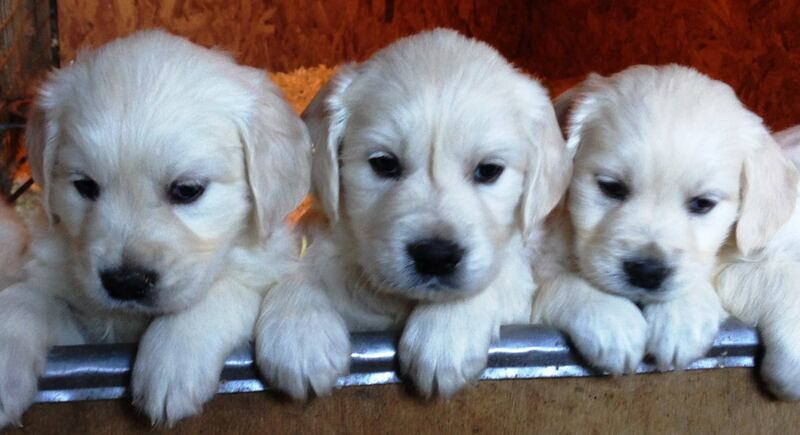 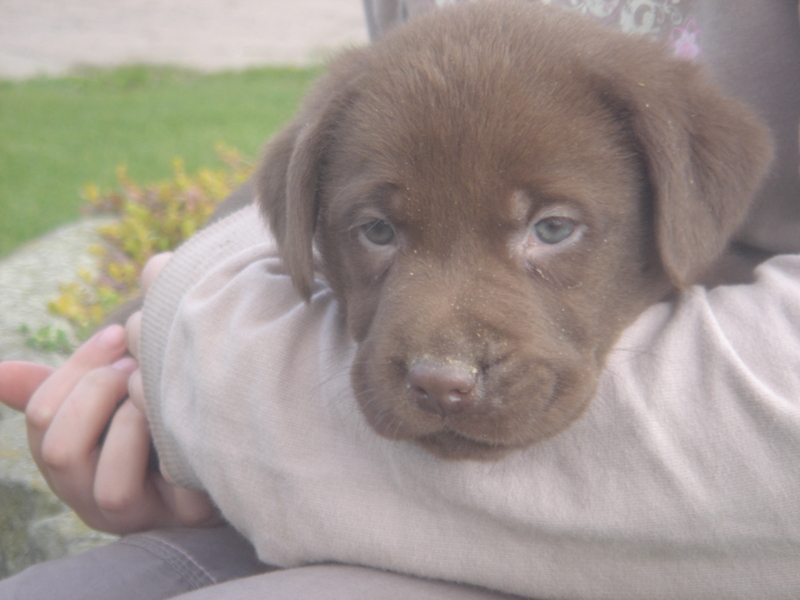 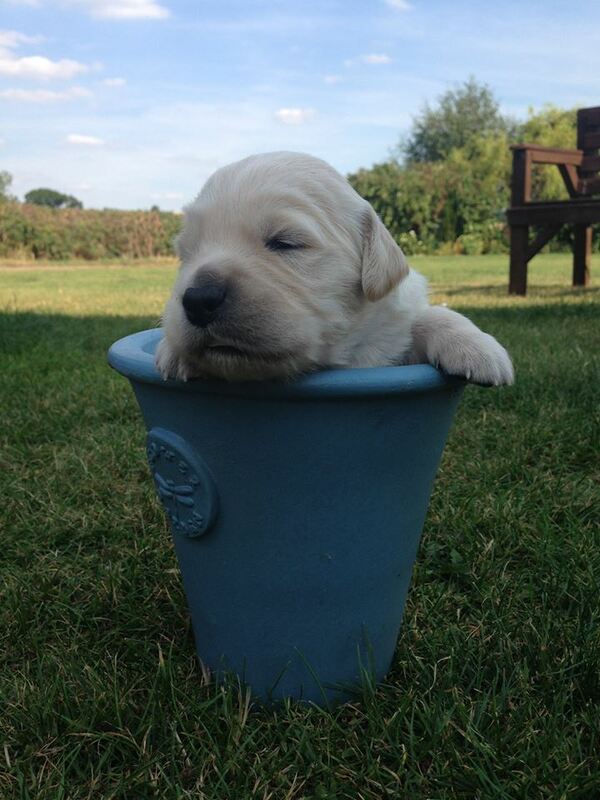 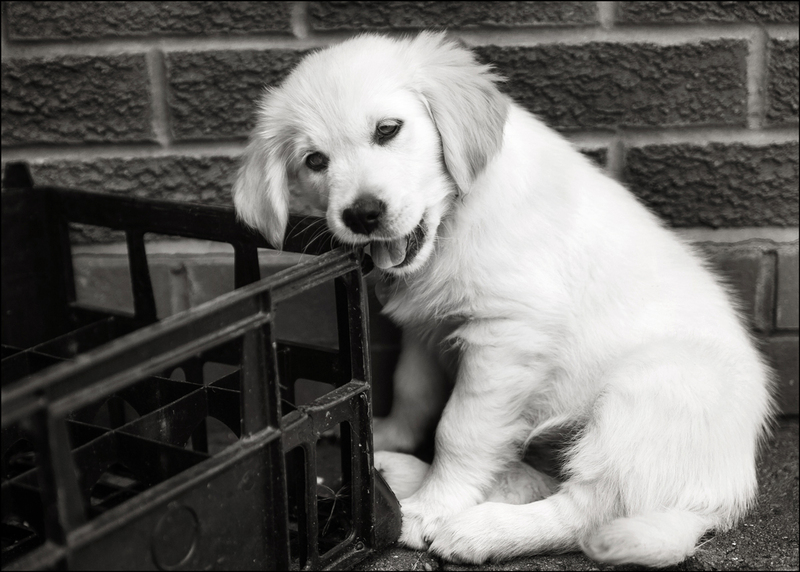 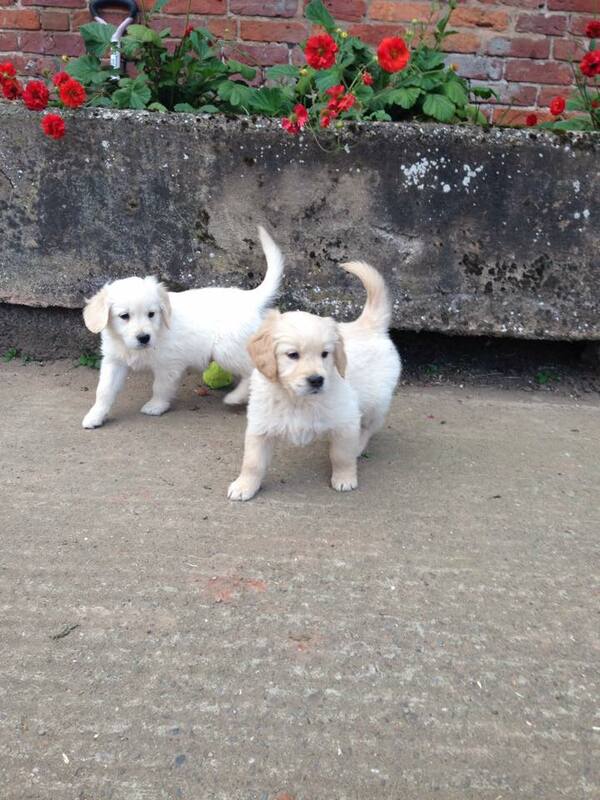 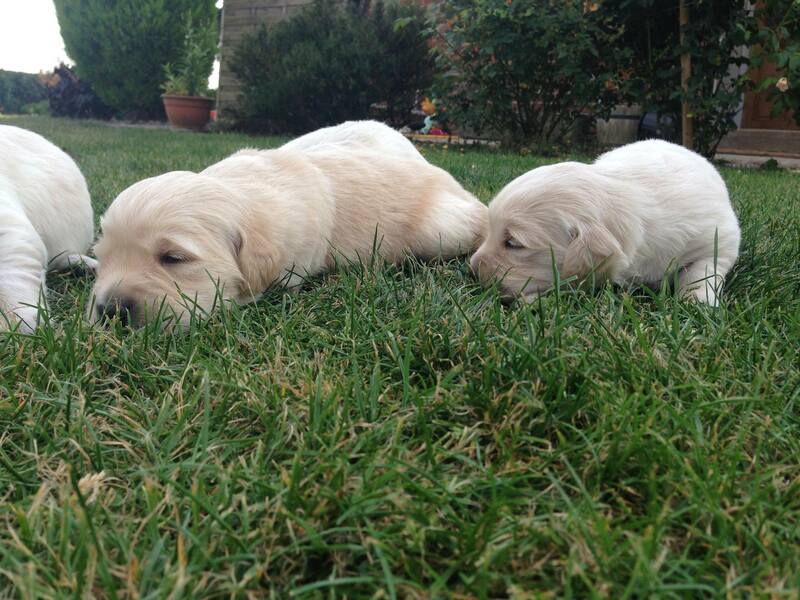 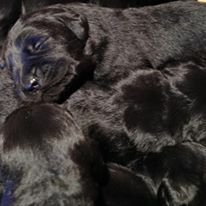 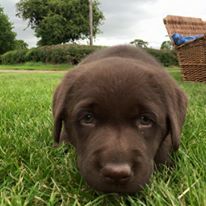 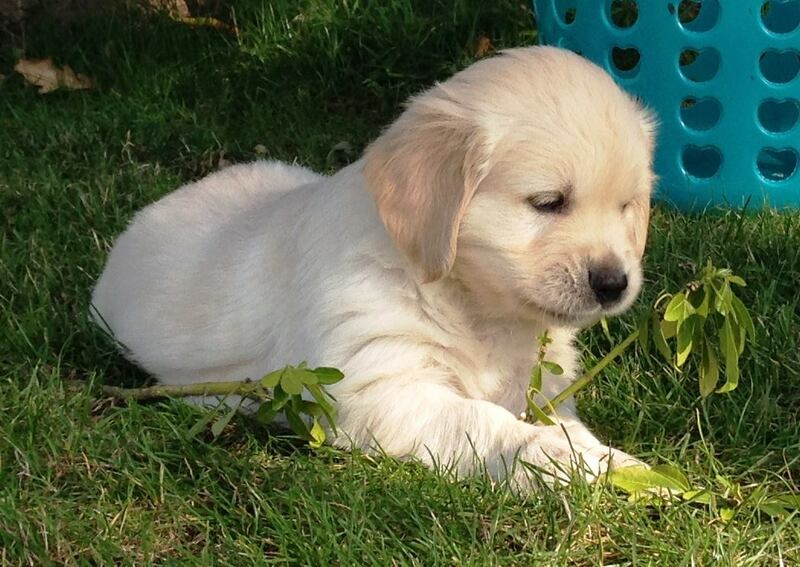 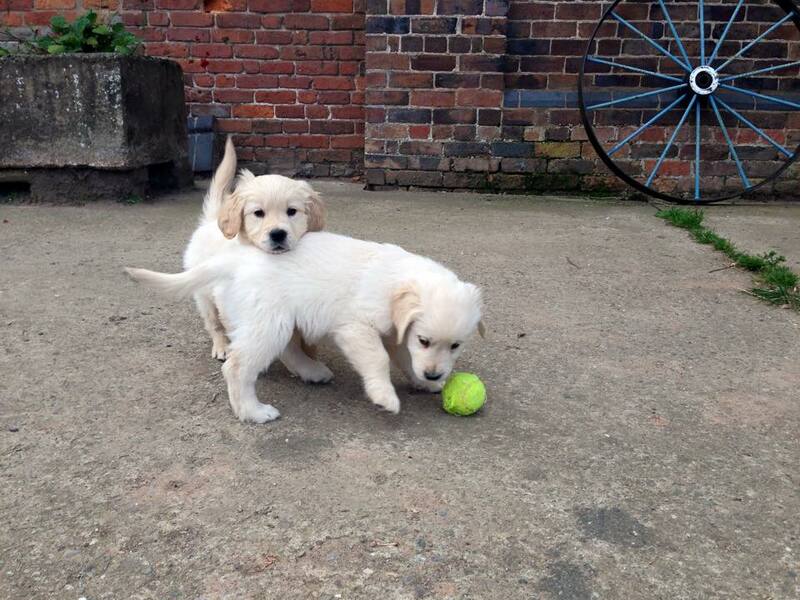 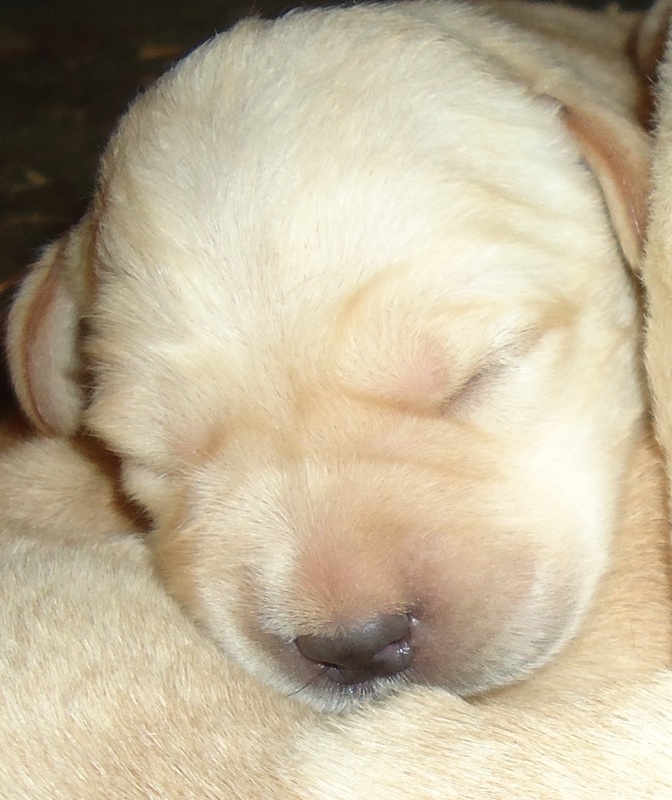 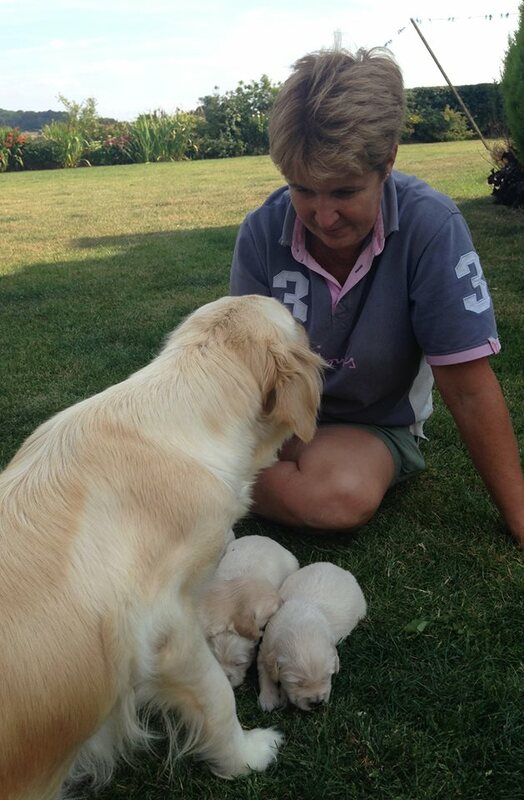 Our puppies are bred from outstanding quality pedigree parents who have all been hip scored and eye tested. 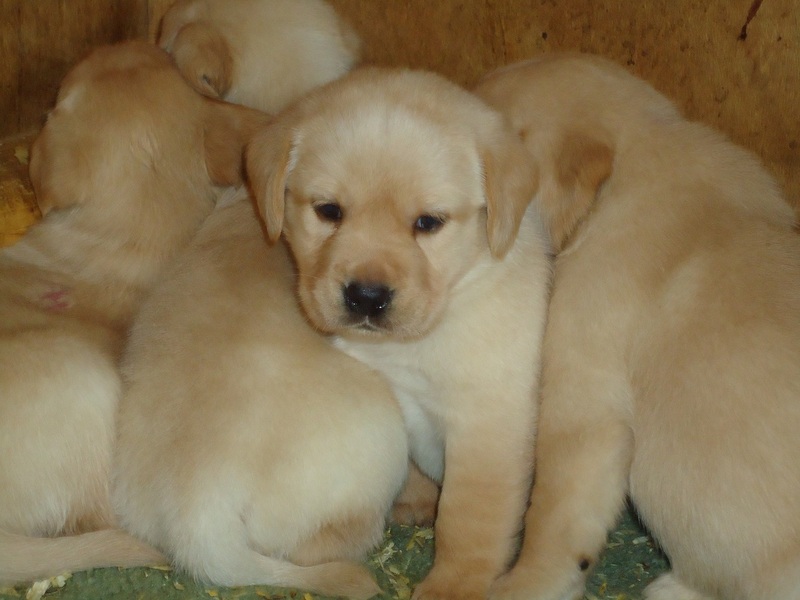 The puppies are brought up along side the busy working livery yard and farm so are exposed to other animals, noisy machinery, etc. 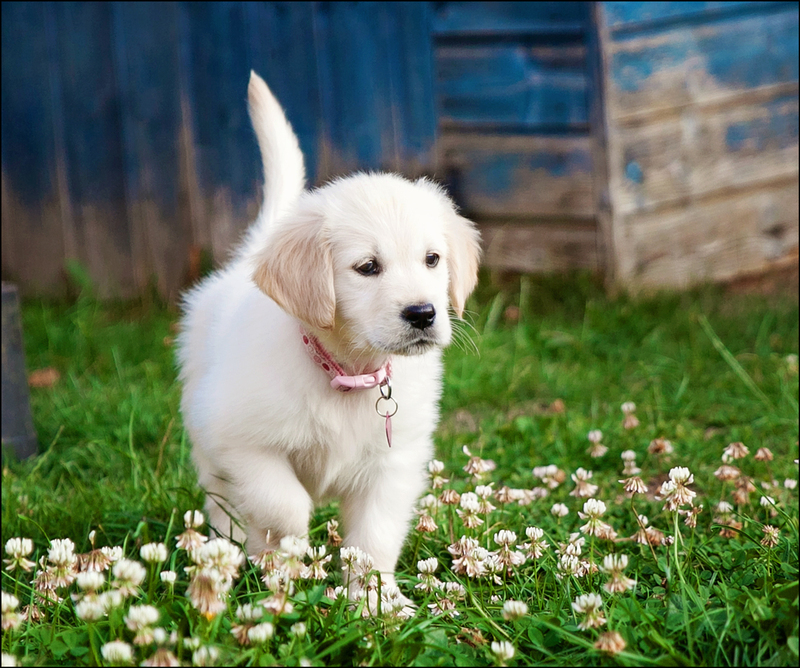 from a young age. 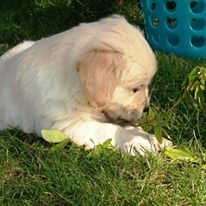 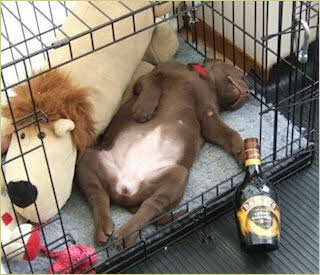 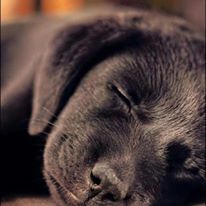 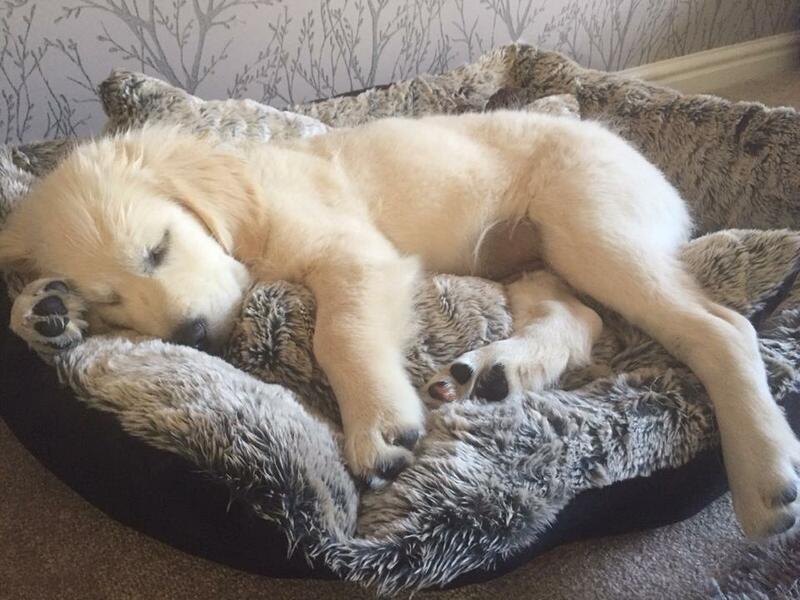 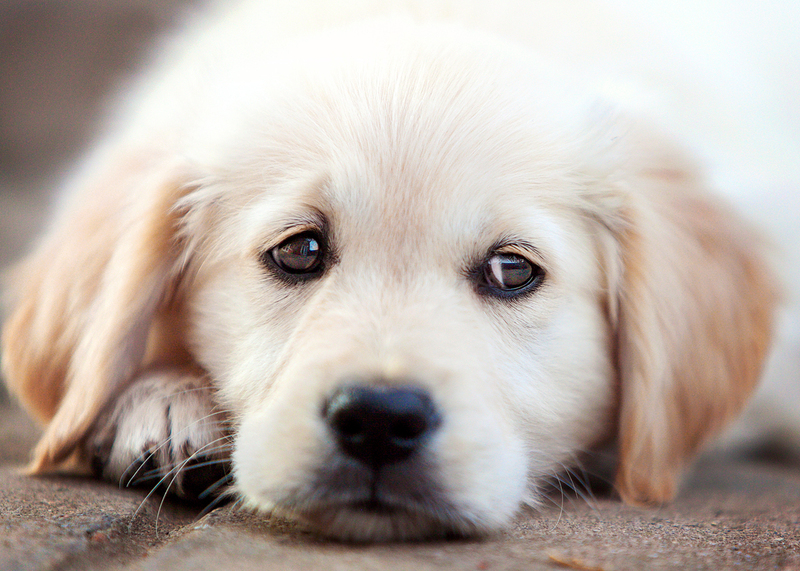 All our puppies leave us with 4 weeks insurance, advice and diet sheet. 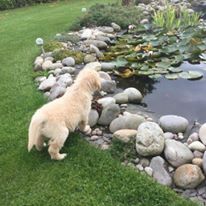 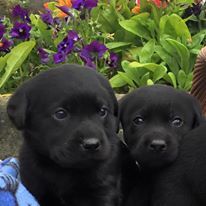 If you are looking for a puppy please give me a call on 01746 780344 or 07973 521391 or email enquiries@parkfarmretrievers.co.uk.